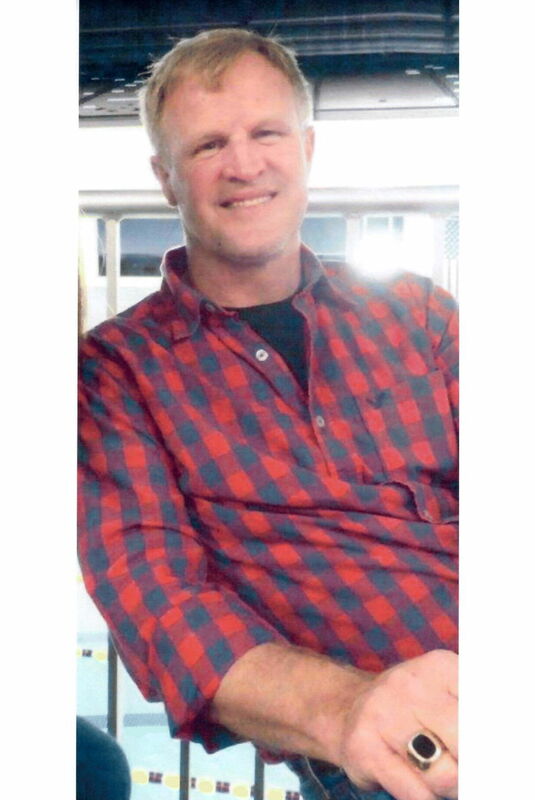 Steven D. Fealtman, 56, of Carlisle passed away Saturday April 13, 2019 while training for a half marathon. He was born September 2, 1962 in Carlisle the son of the Late Ray E. “Red” Varner and Joann E. Rickabaugh Varner of Newville. Steve is survived by his wife Kimberly S. Mountz Fealtman. He had served in the U.S. Marine Corp., worked for the Naval Depot as a software developer and project manager. And was the owner of SDF-Consulting Alliance. He was also involved with Friends of Opossum Lake Conservancy, and Big Spring Wrestling Association. Steve was an active individual, and avid runner. He had done many races some highlights were the Adventure Race at City Island which he did 10 consecutive years., he ran over 20 half-marathons including the Marine Corps Historical Half every year since 2008, and has done at least 4 full marathons. He also did the Run, Race, Ride, Ramble on the Cumberland Rail Trail from Newville to Shippensburg at least 6 times, he also did many 5k runs. In addition to his wife and mother he is survived by three daughters Lauren E. Axtell of Rockville, MD, Stevie R. Fealtman of State College, PA and Chloe A. Fealtman at home; and one brother Jacob N. Fealtman of Newville. He is preceded in death by one brother Terry L. Fealtman. A viewing will be held Friday April 19, 2019 from 4 to 7 PM in the Doubling Gap First Church of God 50 McCrea Rd. Newville. Military Honors will be provided at the conclusion of the viewing.